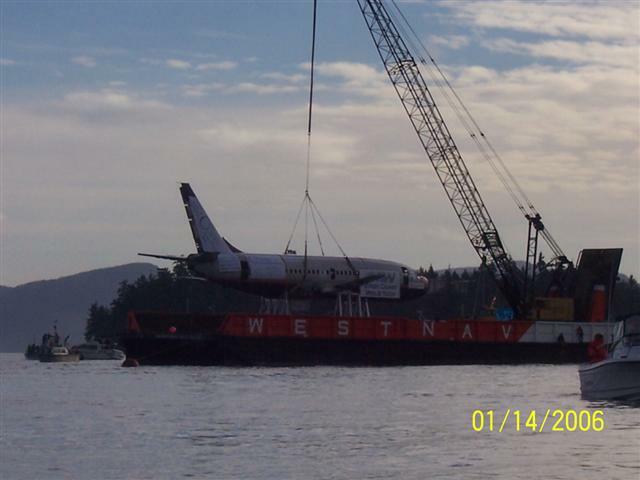 On January 14th, 2006 a former Pacific Western Airlines Boeing 737-200 was sunk in the waters off Chemainus, British Columbia, Canada. 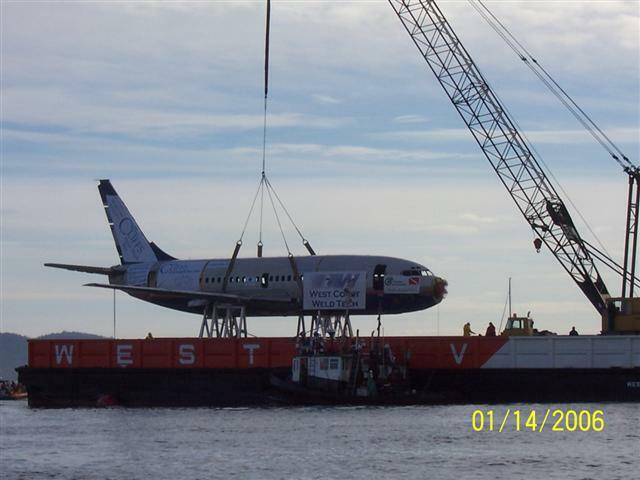 It was fondly known to us as A/C 740 and when it was retired, it had been flying for Canadian Airlines. 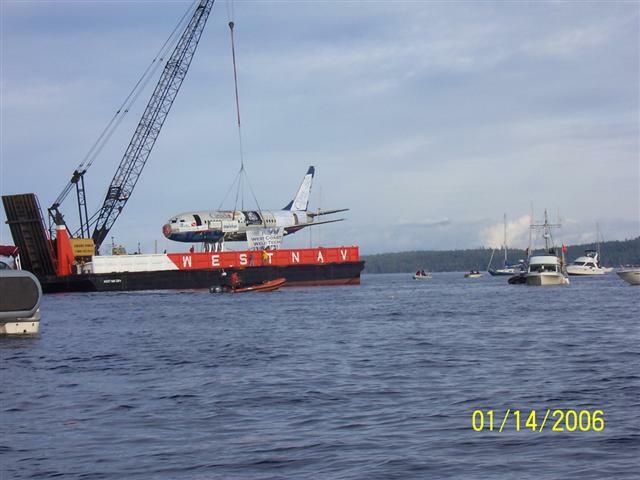 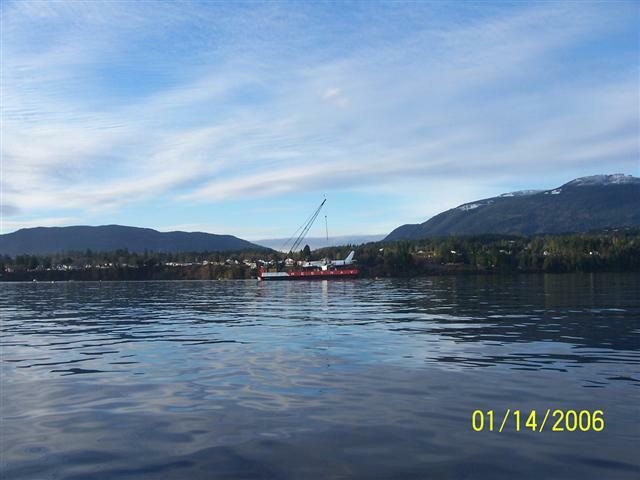 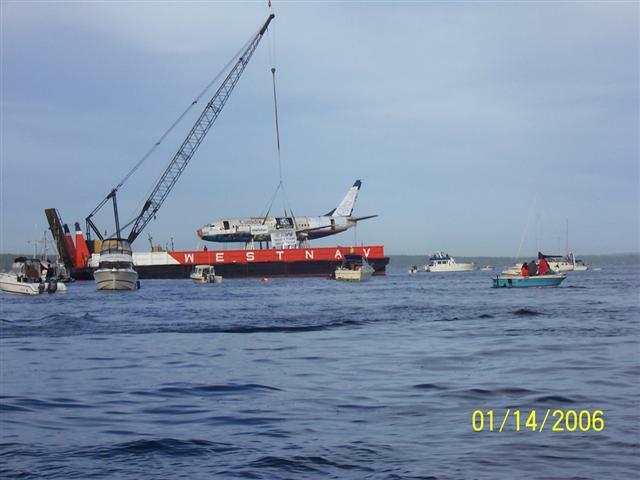 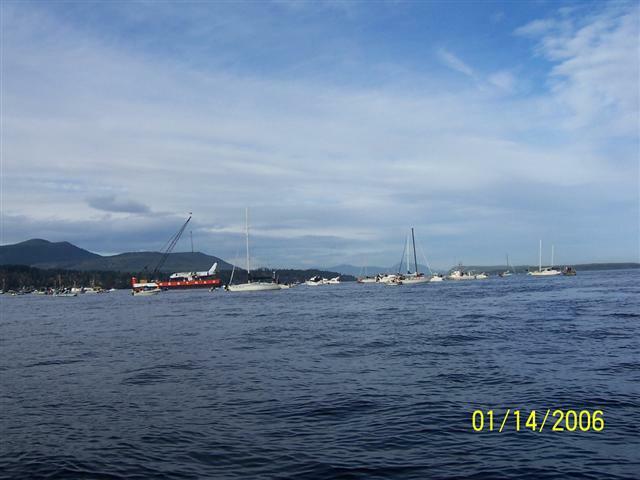 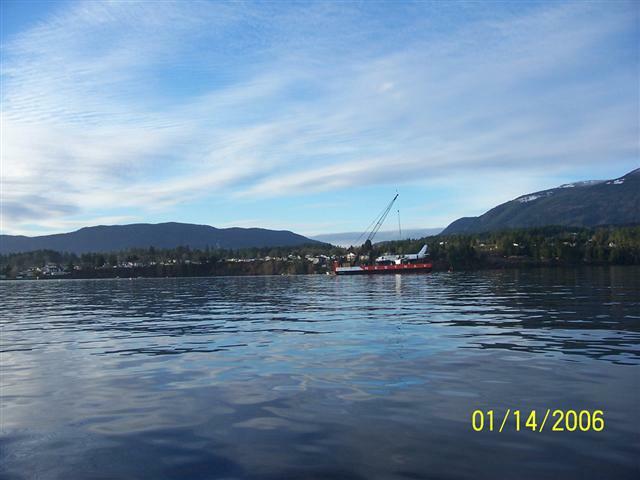 The aircraft was purposely sunk by the Artificial Reef Society of BC as an artificial reef for marine life and divers to enjoy. . 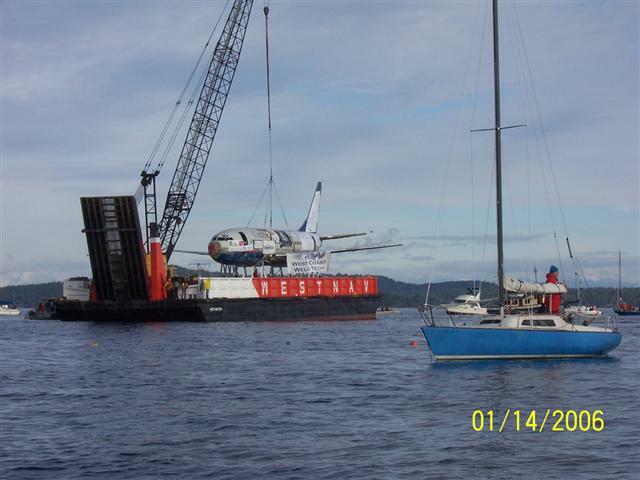 These photos are from several sources including R. Howes, retired Airport Services who now resides Chemainus. ! 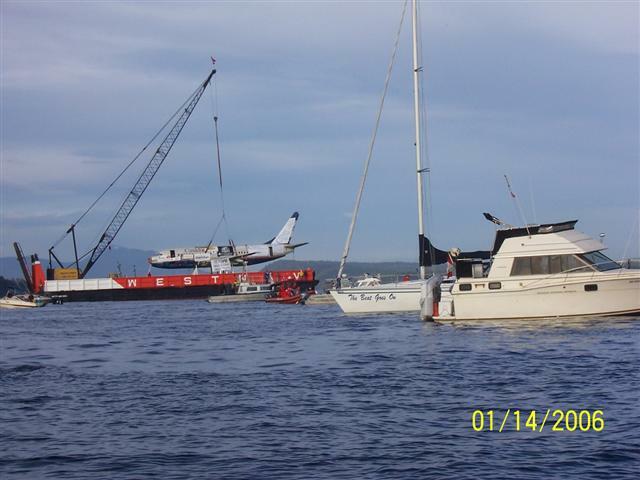 AC740 served its owners well. 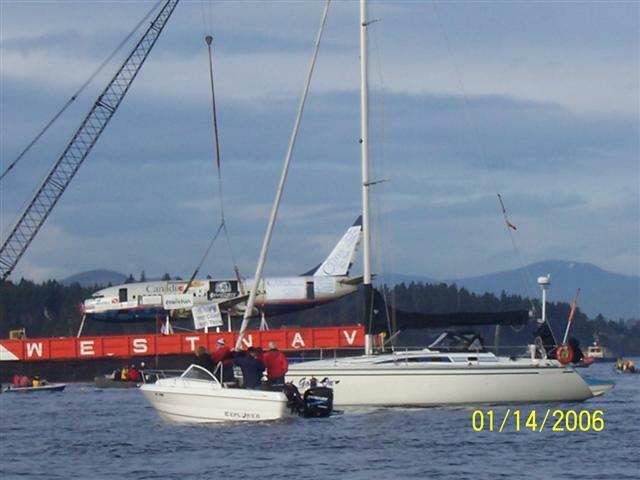 The following shots are all of the same AC740. 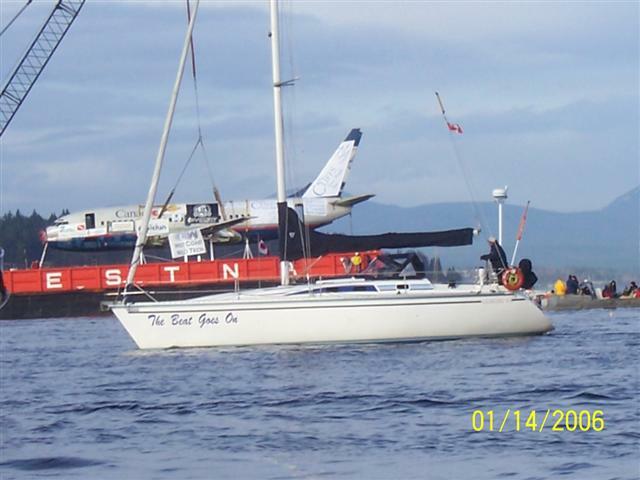 What we do need is the delivery picture when this airplane came into service with Pacific Western.